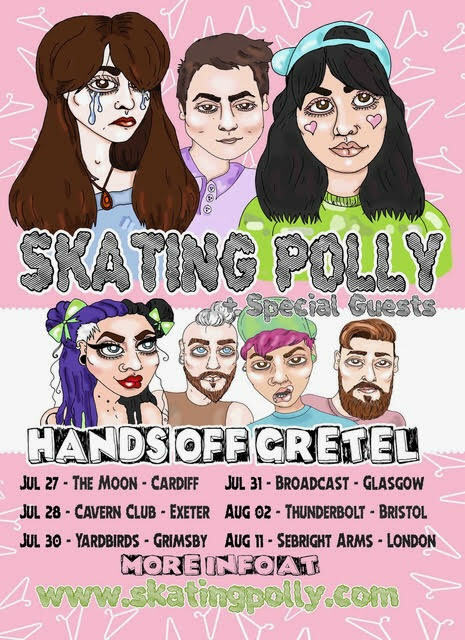 Hands Off Gretel, the alternative grunge band from South Yorkshire, will be supporting US rock outfit Skating Polly on six of their UK headline tour dates this summer. 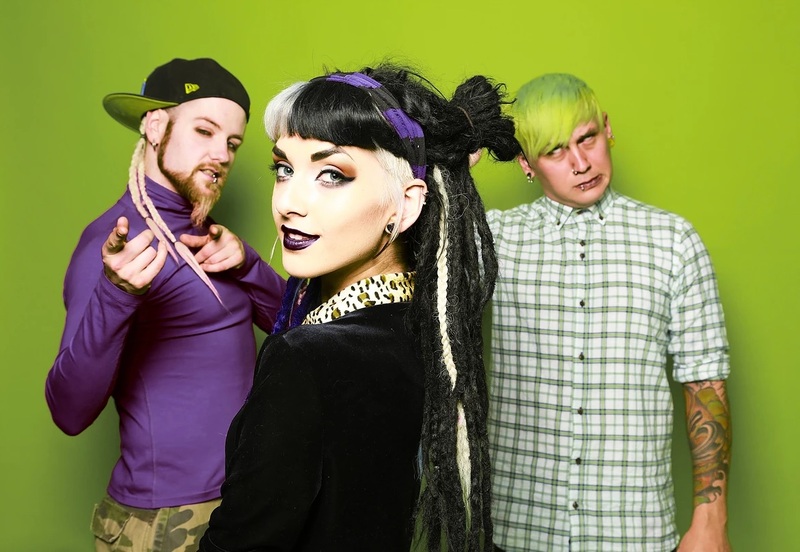 The two bands, both heavily influenced by the riot grrrl bands of the 90’s, first met when Lauren Tate from Hands off Gretel watched Skating Polly supporting Babes in Toyland in 2015 in Manchester. Following an exchange of Cd’s at the gig, Hands off Gretel were invited to support Skating Polly in London in 2016 and played a sold out gig at the Lock Tavern. Skating Polly return to the UK in July to support Kate Nash on her European tour. In between these dates they will play a series of headline shows and have invited Hands Off Gretel to join them as special guests. You can watch Hands Off Gretel’s video for their track “Plasters” below. Hands Off Gretel’s album “Burn The Beauty Queen” is out now.